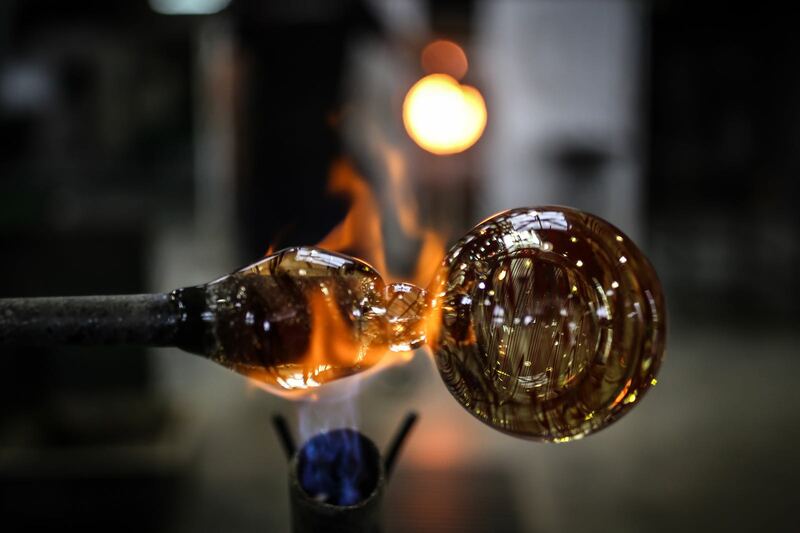 You can subscribe to our Glass Furnace newsletter. Did you see our daily activities? Our new web site has received the "Golden Spider" award. At the Glass Furnace the children are our most important guests. 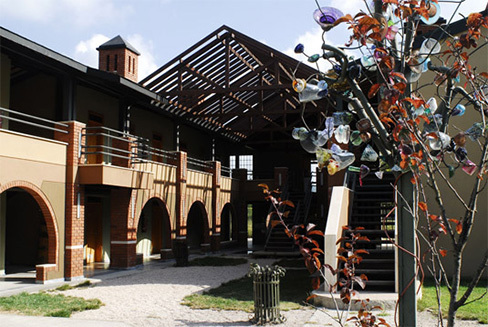 Glass Furnace is Turkey's largest and best-equipped glass and art center. 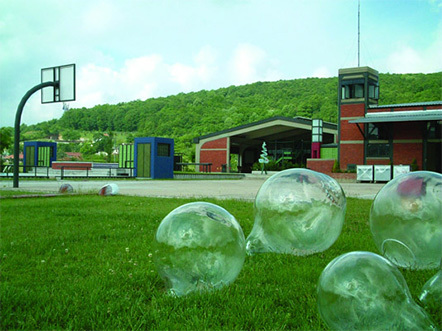 Established on the banks of the Riva River, in a calm peaceful atmosphere full of creativity. 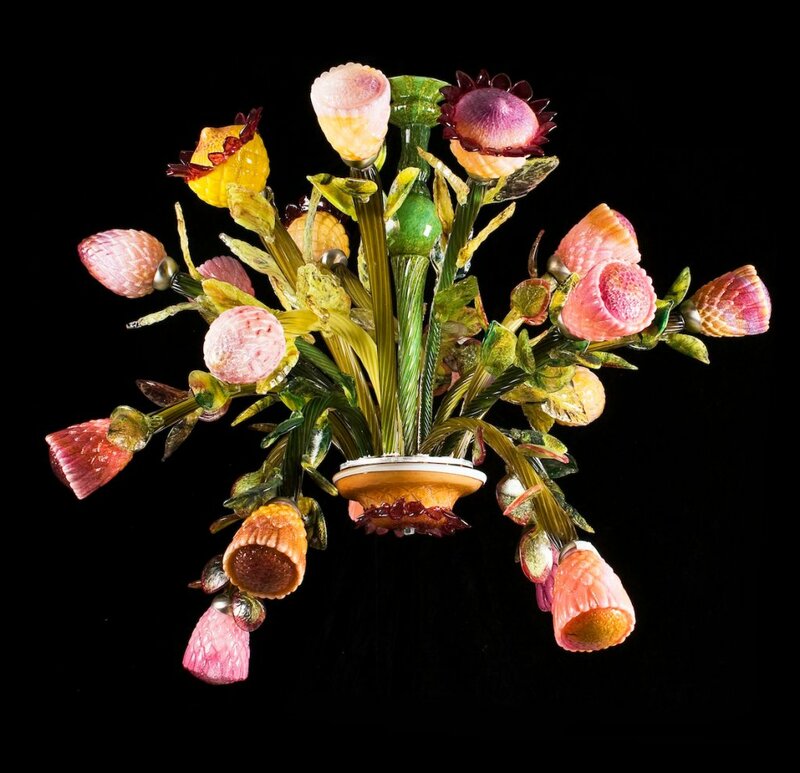 The Glass Furnace was founded in order to be the center glass related arts, and make the material one of the main art branches accepted in our country. Workshops and production continues uninterruptedly all year round at the Glass Furnace. 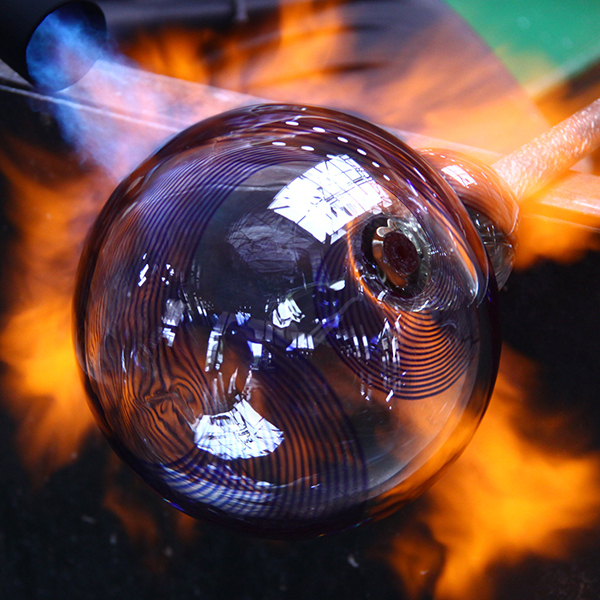 Glass furnace provides workshops for both hobby seekers and also professional glass artists. 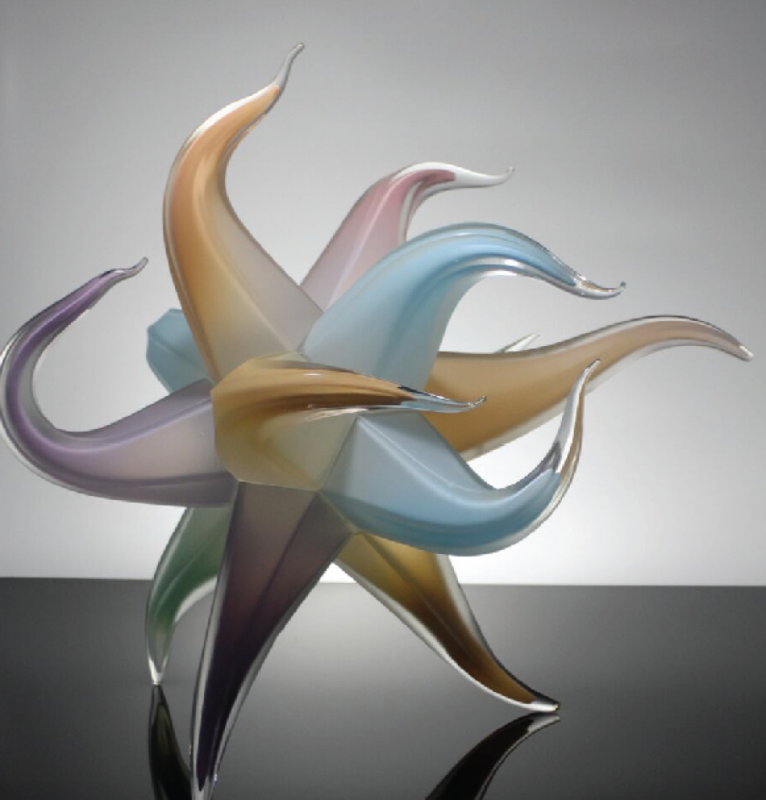 With a wide collection of contemporary glass art, and nature, Glass Furnace provides a beautiful atmosphere for inspiration. Glass Furnace Foundation is Yılmaz Yalçınkaya's life long dream. 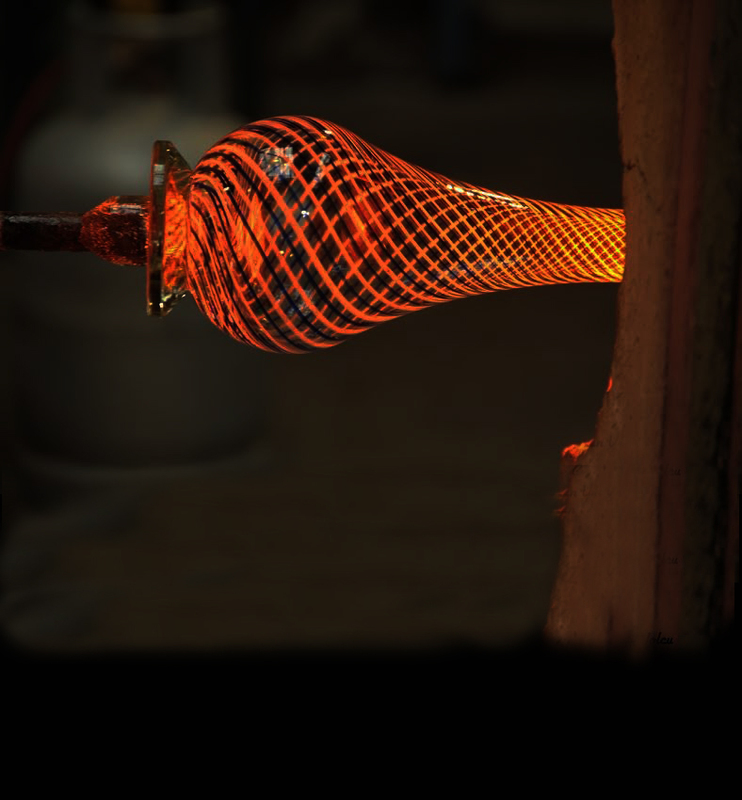 He fell in love with the hot molten glass when he saw gas lamp factory on a school trip in the 1950's and followed this fire for the rest of his life. In 2002, he designed the Glass Furnace Foundation as a small school and he is still working with the same enthusiasm since. 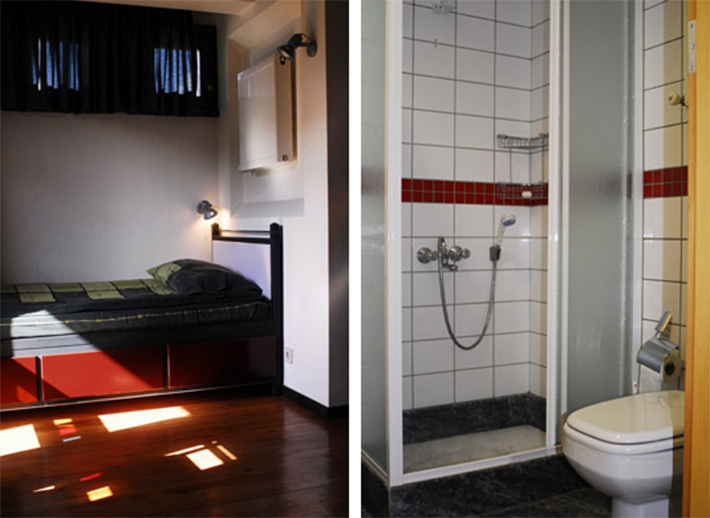 At the Glass Furnace campus, there is a fully equipped guest house for 48 participants, central heating. There is a half olympic pool. peacefull relaxatıon area by the Riva river. 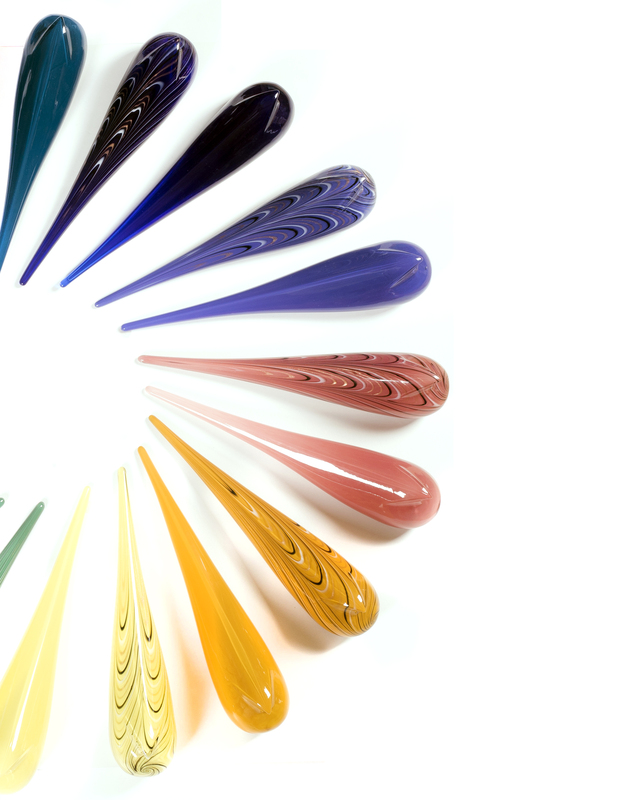 A contemporary glass collection with more than 300 pieces. The Glass Furnace campus is very flexiable. We can have glass festivals on a Sunday with 1500 visitors, then the next day we can have a company activity with 150 employers who are interested in the world of glass. 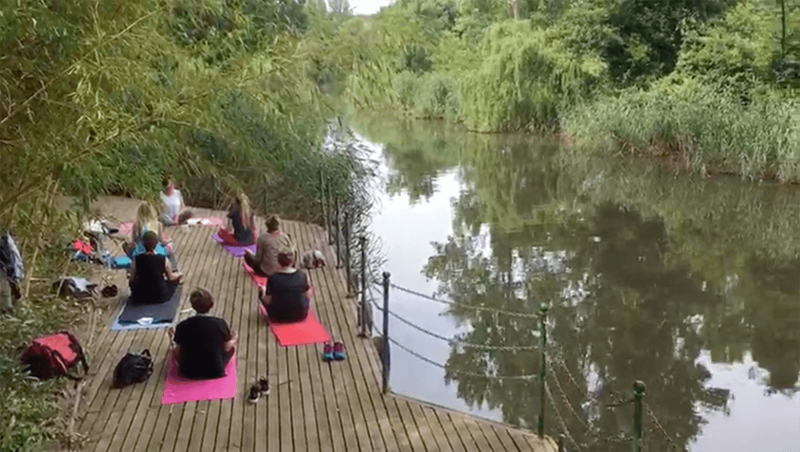 We can have a crazy scientist making interesting things for the kids one day and then have a group of yogi's relaxing by the river the next day! 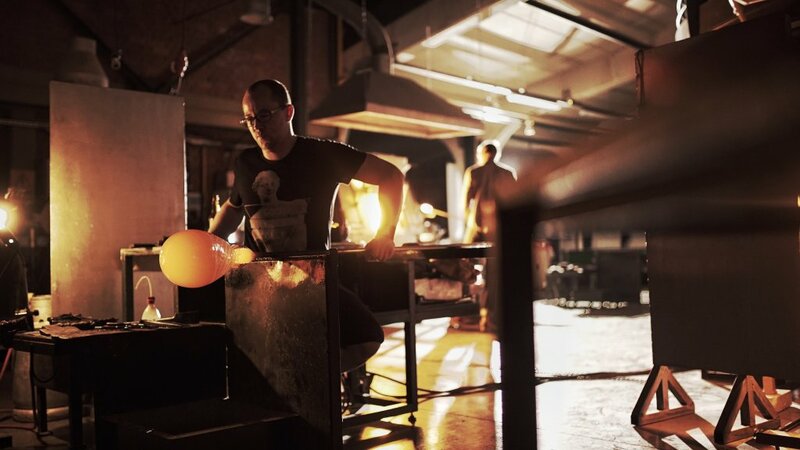 Glass Furnace Foundation provides limited scholarships for emerging glass artists with the income from workshops and activities. 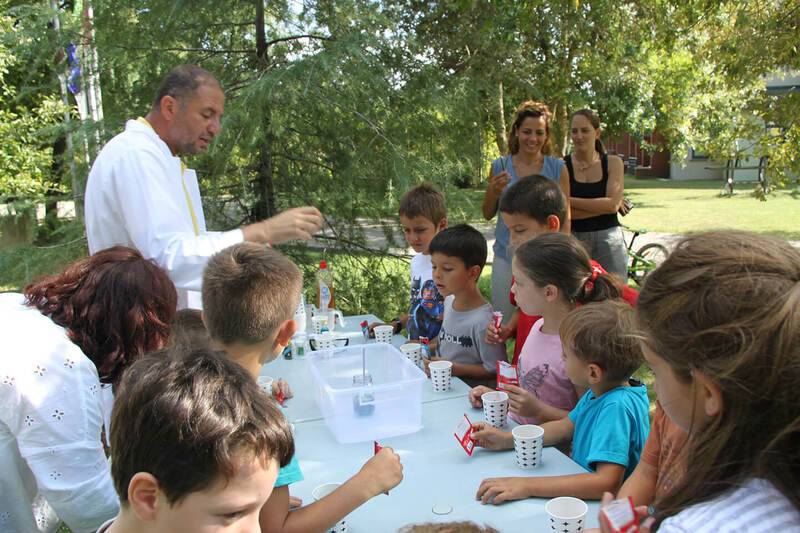 Glass Furnace also sponsors school trips for primary school students who are not able to afford these activities. So you can also help the artistic education of these young people by donating. We have a production team for the taillor made needs. we are able to work in two ways: Our experienced design team can offer design.. Experienced and inexperienced people who are interested in glass art can attend one of our intensive workshops in spring or summer. The workshops offer a.. 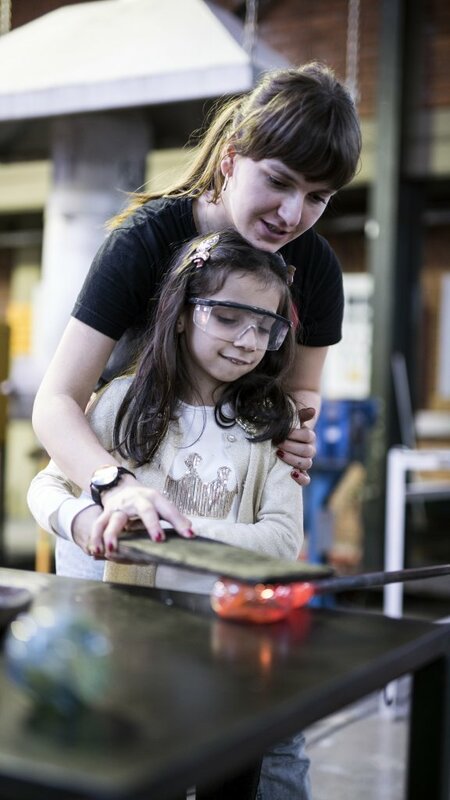 It's a great opportunity to have fun with your children on a Sunday to learn while having fun, to uncover the different sides of their..
Glass Furnace is Turkey's largest and best-equipped glass and art center. Established on the banks of the Riva Stream, it gives its back to nature and maintains its presence in a calm but peaceful atmosphere with creativity. @theglassfurnace 24 Nisan Çarşamba Hayvanlar Alemi Atölyesi🐶🐰🐵🐼🐥🐟🦔 Bu atölye çalışmasında, temel şekillendirme teknik..
@theglassfurnace Gürültülü bir dünyada kendi sesimizi bulmak. 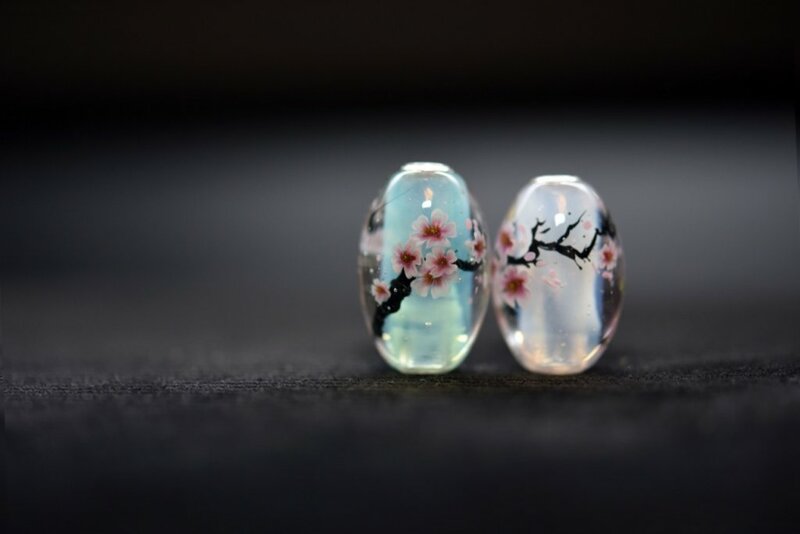 Peter Bowles ve Jing Li ile sıcak cam 23 Temmuz-3 Ağus..
@theglassfurnace Canavarı Uyandır: Sıcak camda hayvanlar 9-19 Eylül 2019 Grant Garmezy @garmezyglass Bir heykel ara..